By Isabelle Chaboud, Associate Professor of Financial Analysis, Audit and Risk Management, Grenoble School of Management (GEM). First published in The Conversation la France. 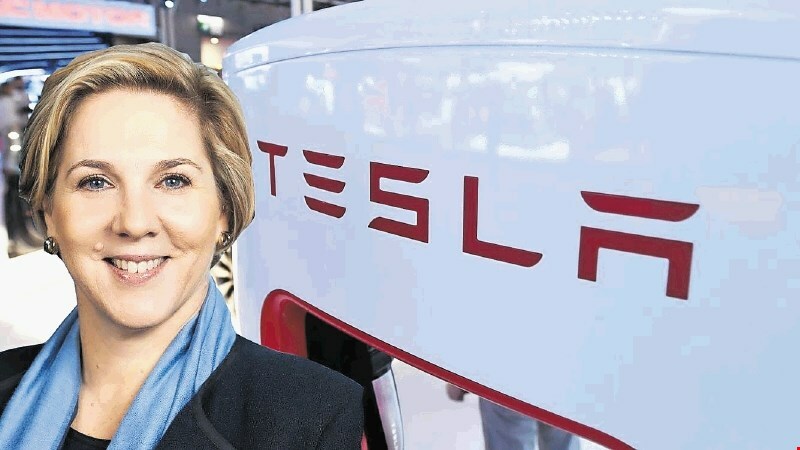 Robyn Denholm, 55, was officially named on November 7, 2018 to replace the iconic Elon Musk as chairman of the board of Tesla, the US electric vehicle manufacturer. Why this choice ? Is it announcing a desire to profoundly reform a governance questioned by certain investors? Can she tame the whimsical boss? And can she really play her role independently? The appointment comes in the wake of the SEC's sanctions against Elon Musk after the famous tweet of August 7, 2018, in which the automaker's boss said he planned to withdraw Tesla from the $ 420 stock market with guaranteed financing. Elon Musk had been fined $ 20 million and resigned as chairman of Tesla's board of directors. A function that he has been prohibited from exercising for at least three years. While some investors and stakeholders may welcome the separation of power between the CEO and the new Chair of the Board, others may see a new blow of communication and ask questions about the real independence of Robyn Denholm.